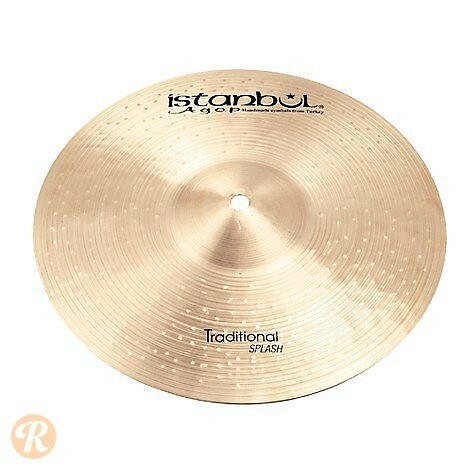 The Traditional series features individual hand-hammering, differing weights for each cymbal and a secret alloy. This produces cymbals unique from one another, even two cymbals of the same size and model. This series is warm, responsive and dark.